Thank you very much. it looks fantastic! Just if it's possible, please, include decals and painting instructions for a more standard color version (All white and aluminium), I don't think it should be very complicated - it's more a matter of a bit more instructions. 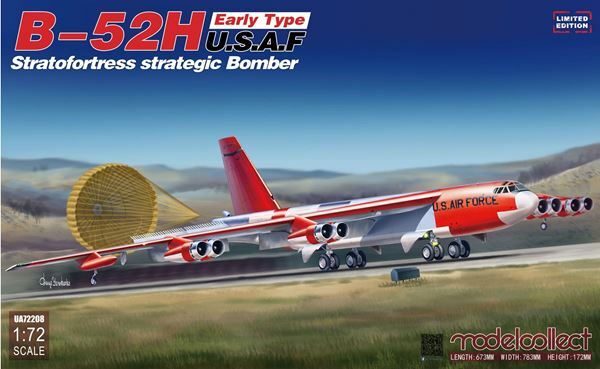 Finally I've seen the parts (For the first b-52 release) on internet and they look beautiful.